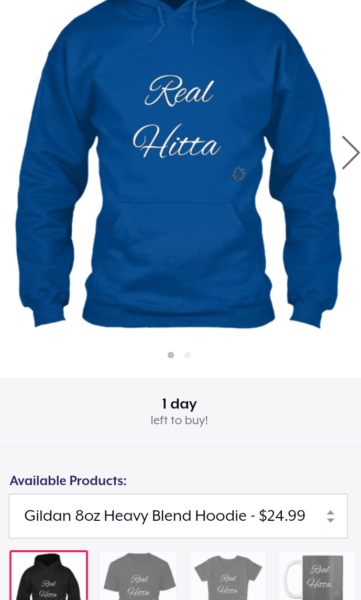 Real Hitta – Hoodies, V-Necks, Premium Tees & Mugs On Deck – Barz-R-us| Punchlines, Metaphors, News: Etc..
Mud Mudd Mudd is all Real Hitta Radio Djs is putting in these new Real Hitta mugs. 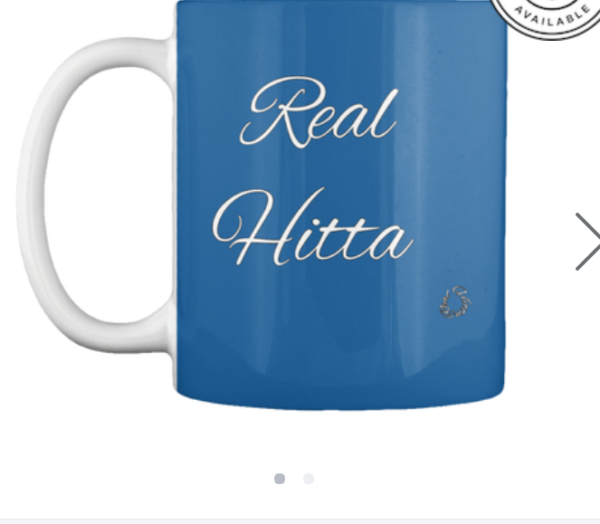 What better than the official Real Hitta logo on your coffee cups, hoodies & v-necks. If you’re not much of the hoodie or v-neck type, no worries as other options are on deck. Checkout the exclusive women’s premium tees available in several colors. 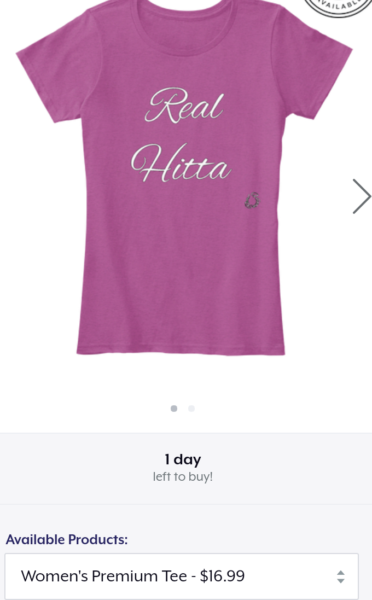 Btw, real hitta tees are still on Amazon, make sure to check out the catalog on their platform also.